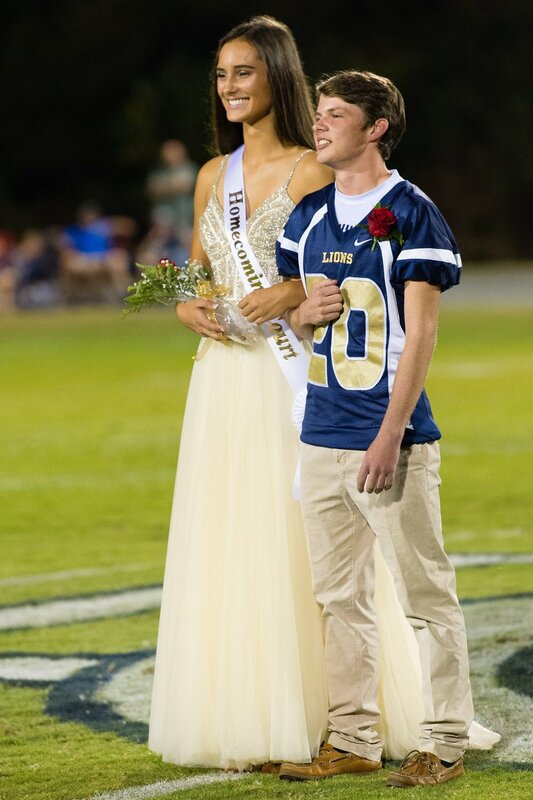 Friday night, the Homecoming Court was introduced during halftime of the varsity football game against Georgia Force Football. 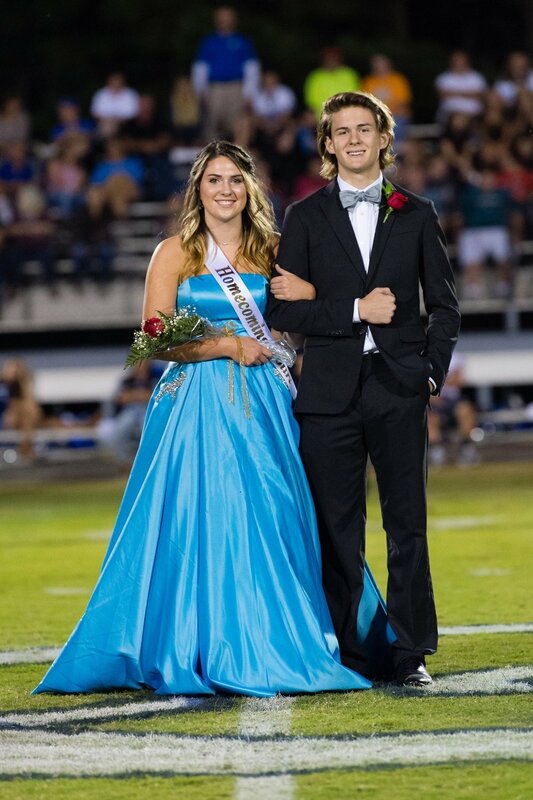 The Homecoming Court is voted on by their peers. The students on the cour this year include: Freshman Representatives: Gracie Nash & Brent Taylor // Sophomore Representatives: Grace Walden & Jacob Tanner // Junior Representatives: Annabel Beckett & Spencer Dispain. 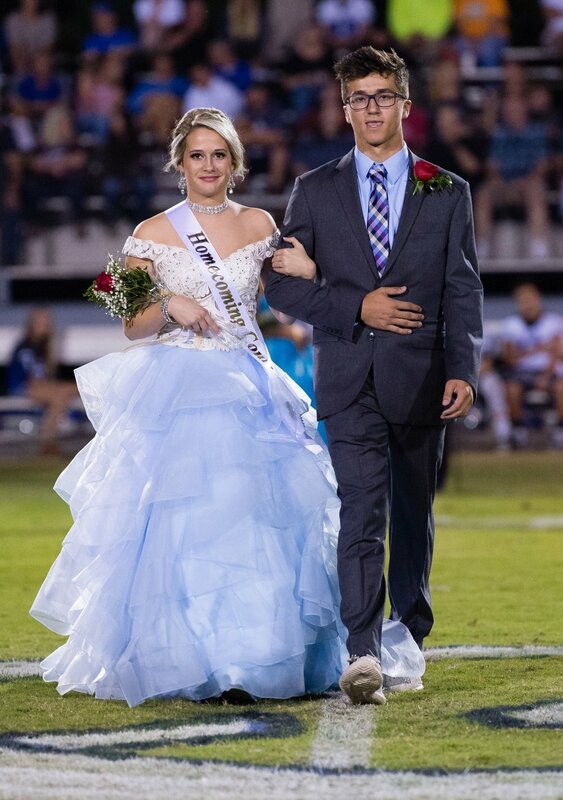 The Senior Representatives on the Homecoming Court are: Homecoming Queen Annalyn Kendall, Homecoming King Ean Snell, Savannah Pierce, Chris Browning, Rebecca Moye, Sam Stewart, Riley Noblett & Cole Yancey.